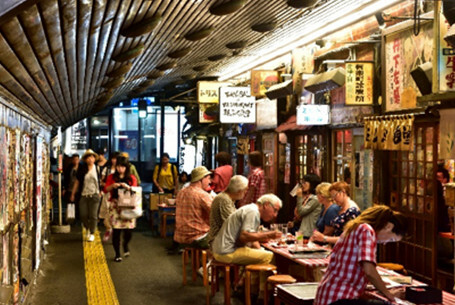 Tokyo is one of the world’s largest cities offering visitors a uniquely eclectic mix of traditional and contemporary attractions. Tokyo will definitely provide an unforgettable experience for the participants of ICIAM 2023. 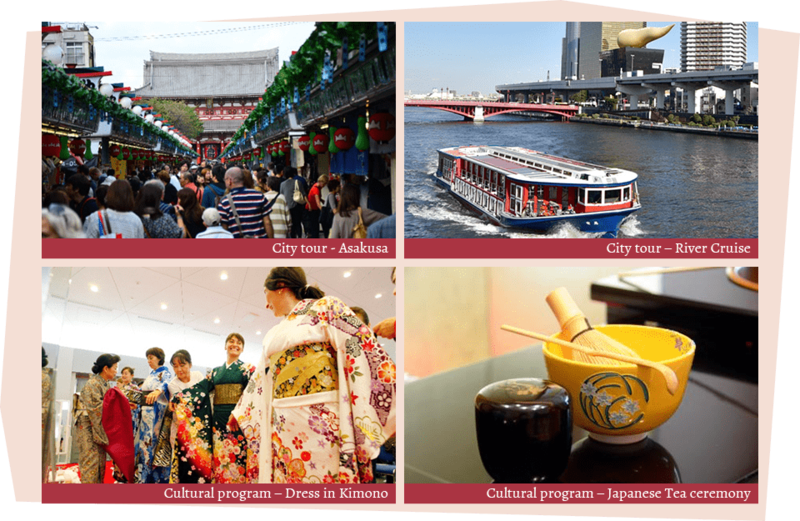 Once Tokyo would be selected as a host city, Tokyo Metropolitan Government will offer the complimentary city tours and cultural programs for overseas guests of ICIAM 2023. 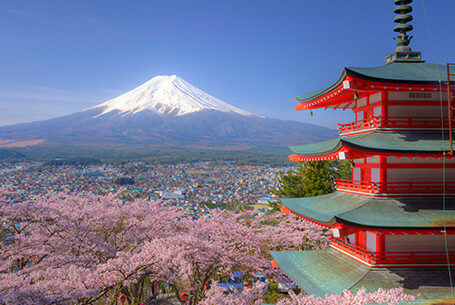 Tokyo, located in the middle of Japan’s main island, serves as a gateway to countless other beautiful cities in Japan. Making use of the integrated national transportation system, conference participants can make short getaway trips and discover the additional charms of Japan. 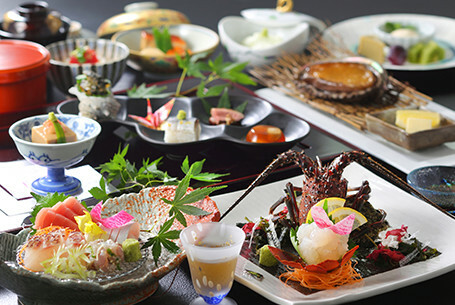 Tokyo is without a doubt one of the world’s gourmet paradises. Guests will be overwhelmed by the sheer range of choices for dining, with over 100,000 restaurants offering tempting delights from around the world in the finest restaurants and highest culinary standards. Of course, there is no better place in the world to enjoy sushi, tempura, sukiyaki and other traditional and authentic Japanese delicacies. 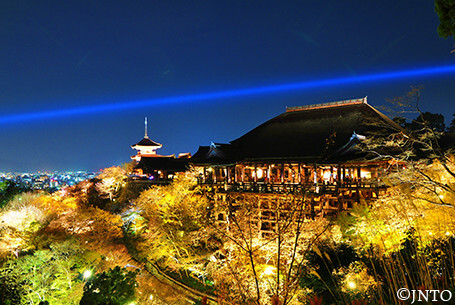 There are countless opportunities for visitors to shop for the beautiful and innovative products for which Japan is world-famous: exquisite green teas and traditional sweets, attractive lacquerware and textiles as well as fashion, from the classic to the avant-garde, in addition to state-of-the-art electronics products. 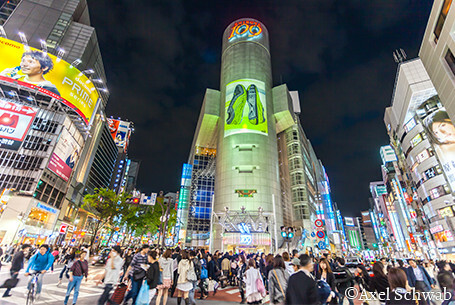 Shinjuku, where ICIAM 2023 venue is located, is one of the biggest shopping area in Tokyo, leads to Akihabara's “Electric Town”, where multi-storied mega-stores and backstreet specialist shops deal in the latest electronics and coolest pop-culture trends. Tokyo has dozens of museums spanning nearly every topic and interest with many offering glimpses into Japan’s rich and diverse history. For the more contemporary minded, there is an impressive number of smaller museums and galleries showcasing home-grown artists. 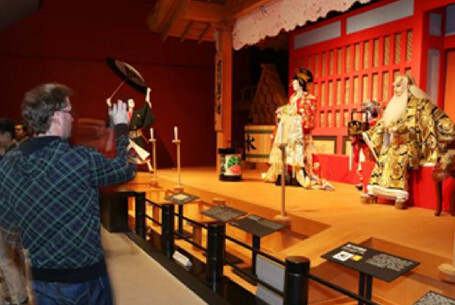 If you want to know more about Japanese traditional culture such as Kabuki, Noh and Sumo, there are various places in Tokyo where you can encounter them.